Recently I have been playing with LoRa radio transceivers. – Long Range, low power. I found it is easy to to setup a point to point link with two LoRa modules but as soon as you start playing with the LoRaWAN protocol, you find you need a gateway device to go much further. RAKWireless recently released a low cost gateway concentrator board – the RAK831. Most current DIY gateways use the Raspberry Pi to drive the gateway board. I looked at using this with the RAK831 but decided to try and find a neater/smaller solution. Enter the NanoPi Neo. Friendly Elec – http://www.friendlyarm.com/ sell the NanoPi Neo – significantly cheaper and smaller than the full sized Raspberry Pi and easier to use than the Raspberry Pi Zero. Here’s a board with the NanoPi Neo that also supports a GPS module, OLED display and BMP280/BME280 sensor. All these are of course optional and the board only needs a few resistors to operate as a gateway. 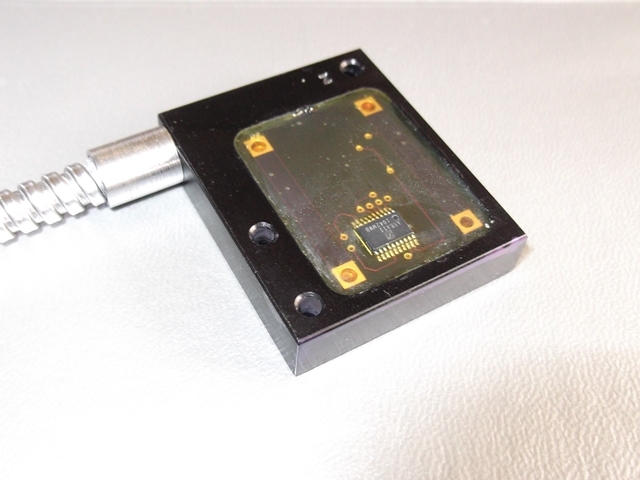 The GPS module is a UBLOX Neo 7m. This has a USB interface to allow the GPS module to be configured. The PPS output is made available to the RAK831 along with the serial data output to the NanoPi Neo on serial port 1. I have provided a jumper to disable/enable the Nano transmit/GPS receive line. I found that the echo from the Nano would cause the GPS serial port problems…and sometime stop valid data being sent from the GPS. You could also disable serial port echo on the Nano if needed. 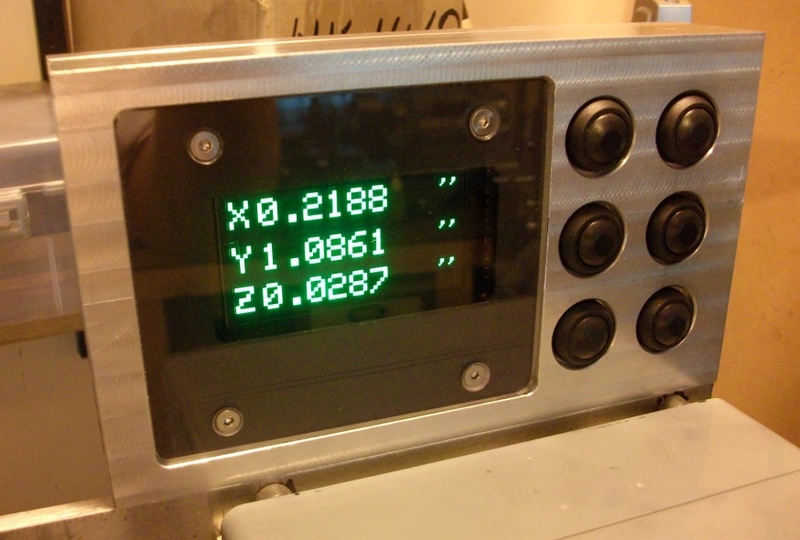 The OLED display is a 128×32 0.91″ i2c model. The OLED is soldered directly to the back of the board. Reasonably easy to solder if you have good soldering skills. 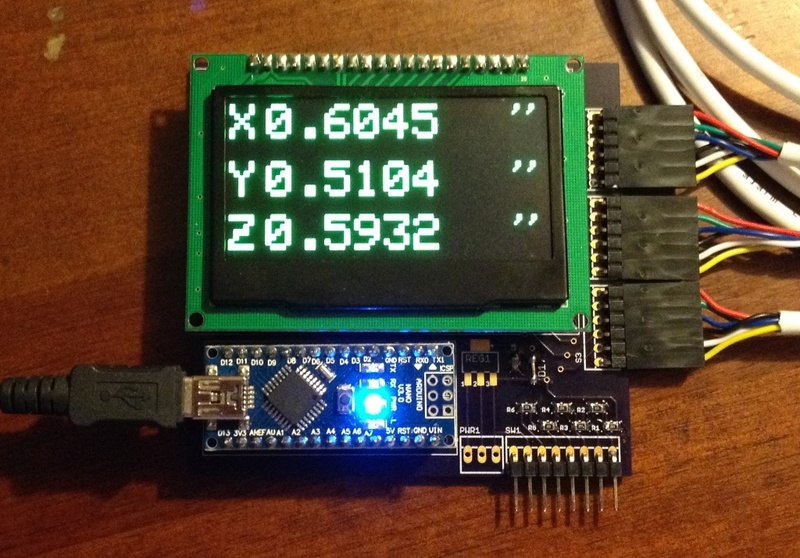 The OLED display is on the bus at address 0x3C (pretty standard for SSD1306 type displays). Should you not wish to use or install the on board display, I have provided a 4 pin i2c header for remote display or whatever. There is also a BME/BMP280 sensor option should you want to monitor your gateway’s environment. 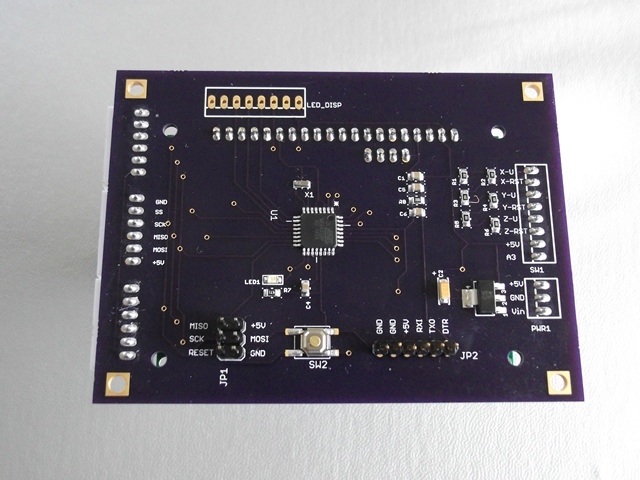 The Nano/RAK/PCB can be powered by the common 5V connector or the Nano can be powered separately through the Nano USB port. A jumper on the PCB is provided for this. The Nano is running Friendly Elec’s supported version of Ubuntu. The OLED is driven by the Luma OLED library. If you use the GPS option, you will also need to change the serial port to ttyS1 in the global_conf.json file. Here’s my unmounted board. I recommend you buy the optional NanoPi Neo heatsink. My board runs at fairly cool. Operating after 3 hours my board was running at about 32 deg C. (background temp is about 18 deg at the moment). As always, use at your own risk. It works for me! 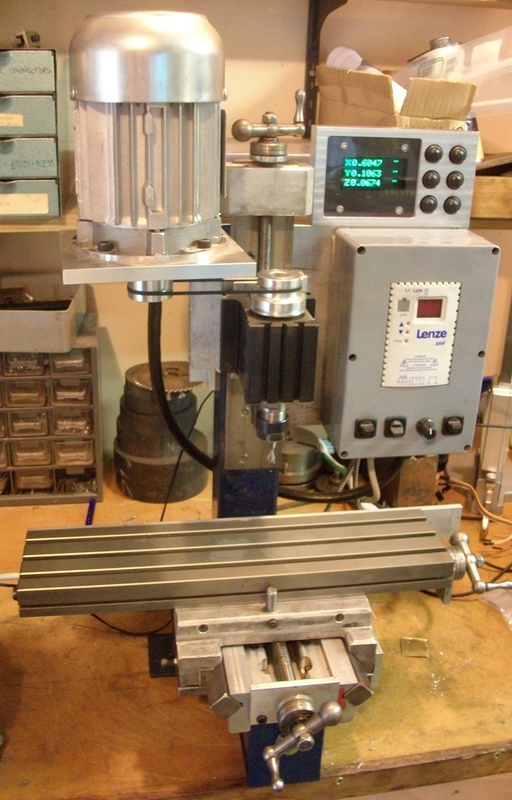 Somewhere along the way I decided to build another CNC machine. This is still work in progress. Of course it had to have DROs. I plan to have a manual mode on this machine so they should come in handy. 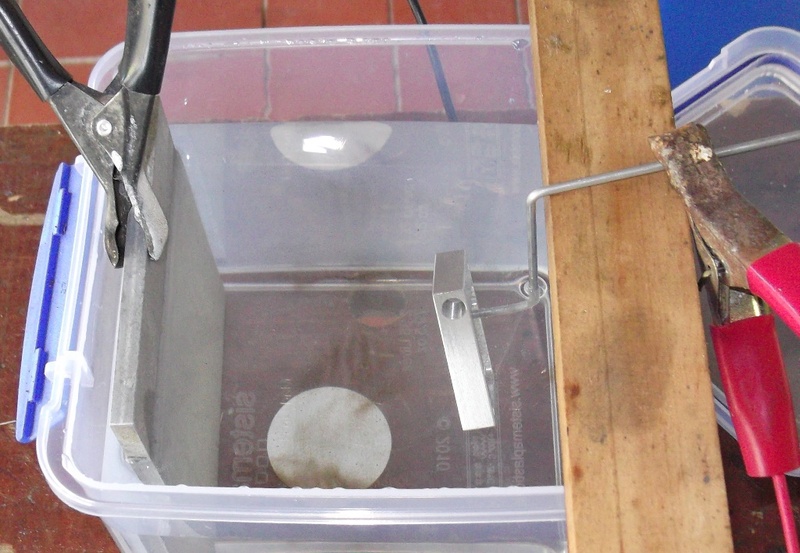 The DRO version used on this machine consists of a separate module for each axis. 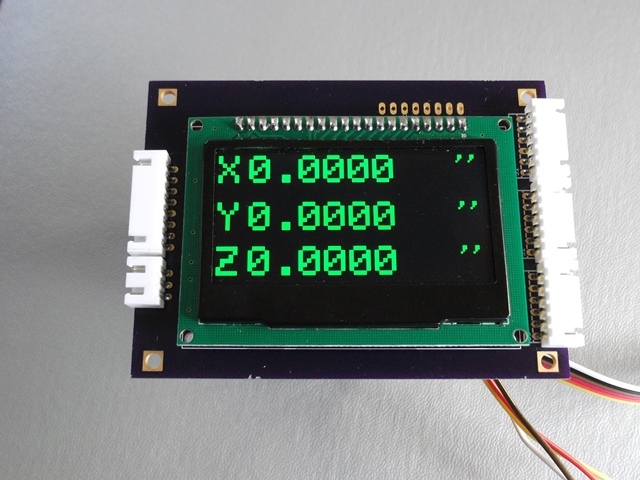 Each axis uses a 2.2″ OLED 128×32 display and a ATMega328p. Again, the case is made from 1″ solid aluminium plate. one side is removable to access the USB ports for programming. (I got tired of using FTDI adapters and ICP headers. Each axis has a OLED display board and ATMega328p board. First – the display board. The 2.2″ displays come in 4 different colours – Green, Yellow, Blue and white. They are based on the SSD1305 controller chip. The display panel requires 13V and 3.3V for operation. 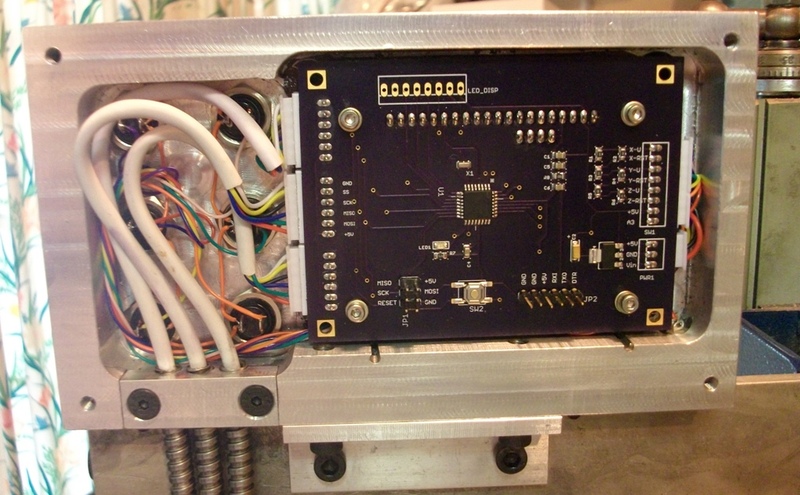 The 13V is provided using a FAN5331 boost regulator and logic level conversion is done by using a 74HC4050. Interface to the display is through SPI. Previously I had used I2C to communicate with the displays. SPI is a lot faster. The OLED connects with a 0.5mm pitch socket. Difficult to solder 0.5mm with a standard soldering iron. You really need a SMD rework station for this. The SSD1305 is not supported by the u8glib library at this stage. It is however very similar to the other SSD series chips. You can modify the code to support these quite easily. 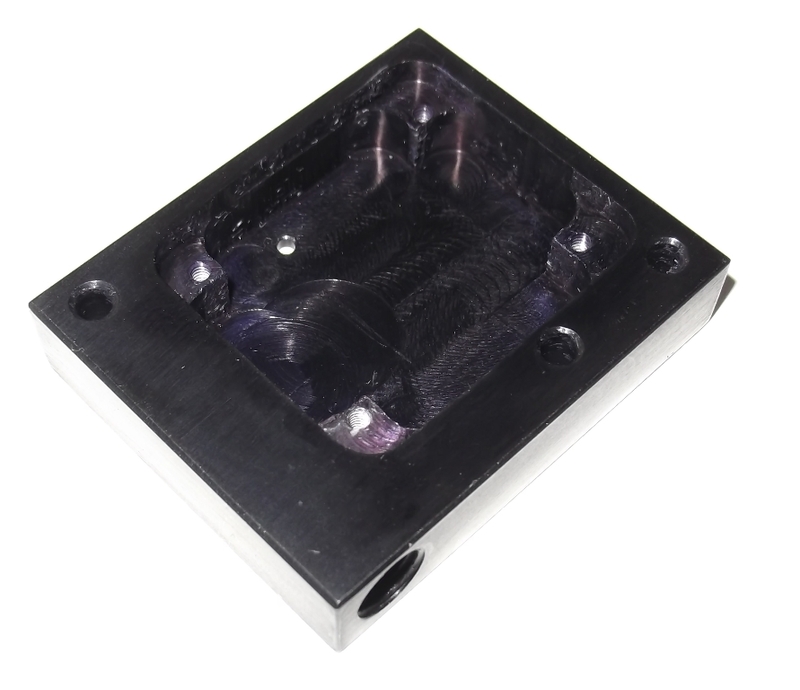 The display housing is to be made from a 1″ thick block of Aluminum. Shown here ready to be attacked by my Tom Senior M1 mill. 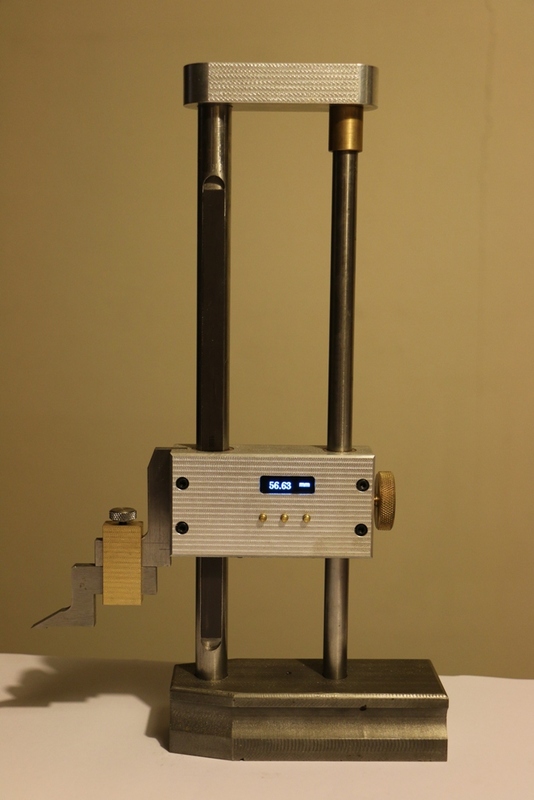 A few hours and many chips later… this is now complete and mounted on the Taig mill. 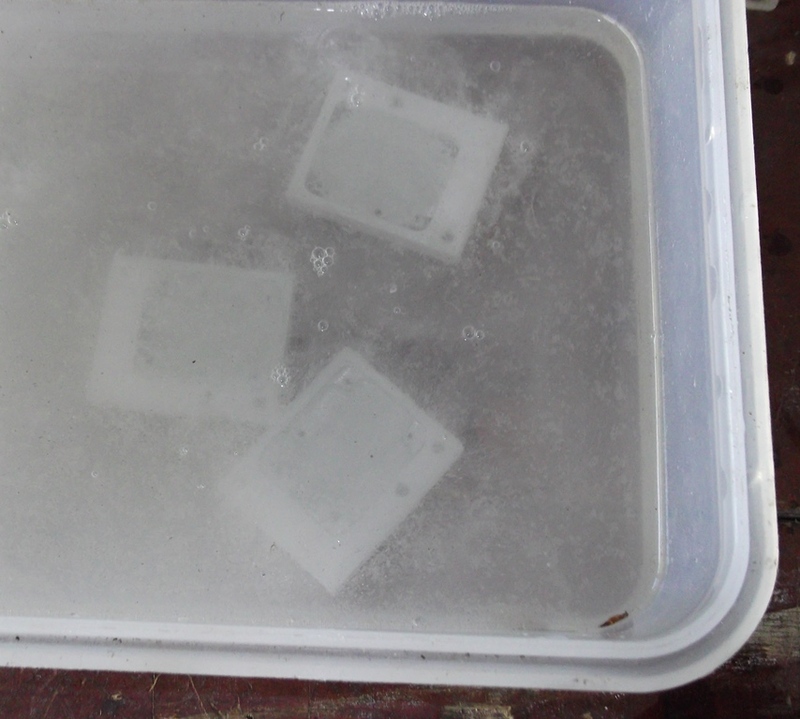 Buttons have been recessed into the front panel along with some 3mm clear acrylic to cover the display. Here’s the Taig with it’s new DRO. The Taig has a few modifications from standard. 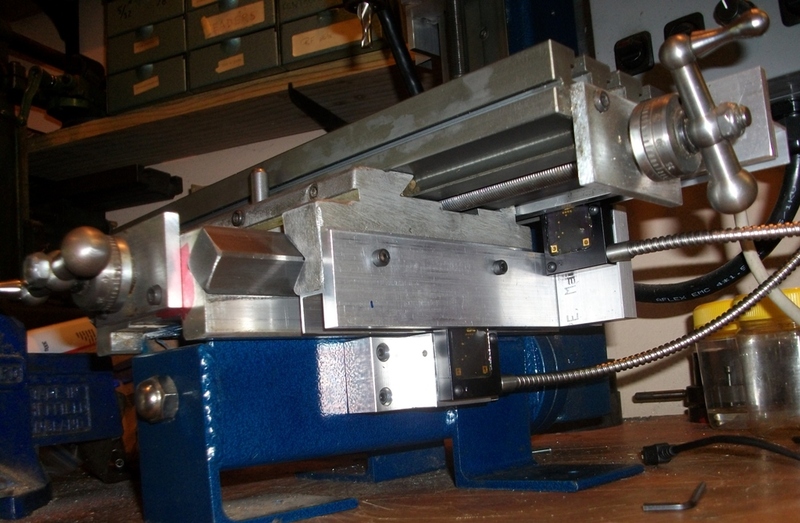 Single to 3-phase VSD /motor and ER16 spindle. Lead screw cover still to be re-installed. 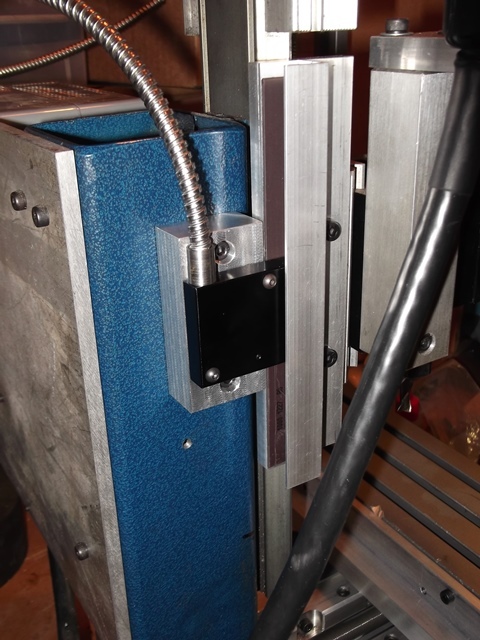 This will need some modification due to the installation of X & Y axis sensor mounts shown below. The magnetic strips are mounted in 16mm U channel. 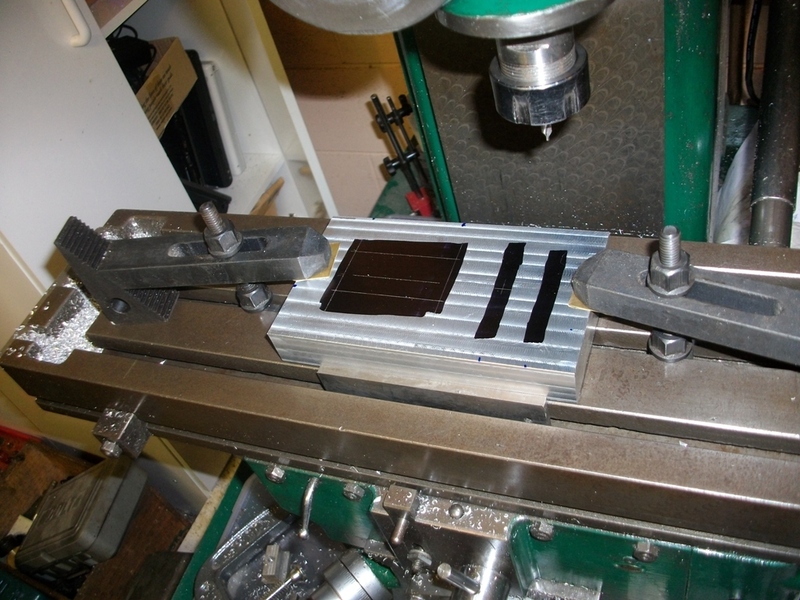 This provides protection for the strips against swarf/chips. So the first batch of PCBs for the DRO display have arrived. Looking good. First problem, I made the holes too small for the header pins on the Nano and OLED display. Drilling will remove the thru-hole plate so since this is a prototype, I will use strip sockets with smaller pins to mount these. I plan to use a SMD ATMega328p TQFP chip on the final board. the final board will have a FTDI and ICP header. I also purchased a TQFP 32pin socket to allow me to pre program the chips. Still waiting on some voltage regulators and shottky diodes to complete but have enough bits to make a start. 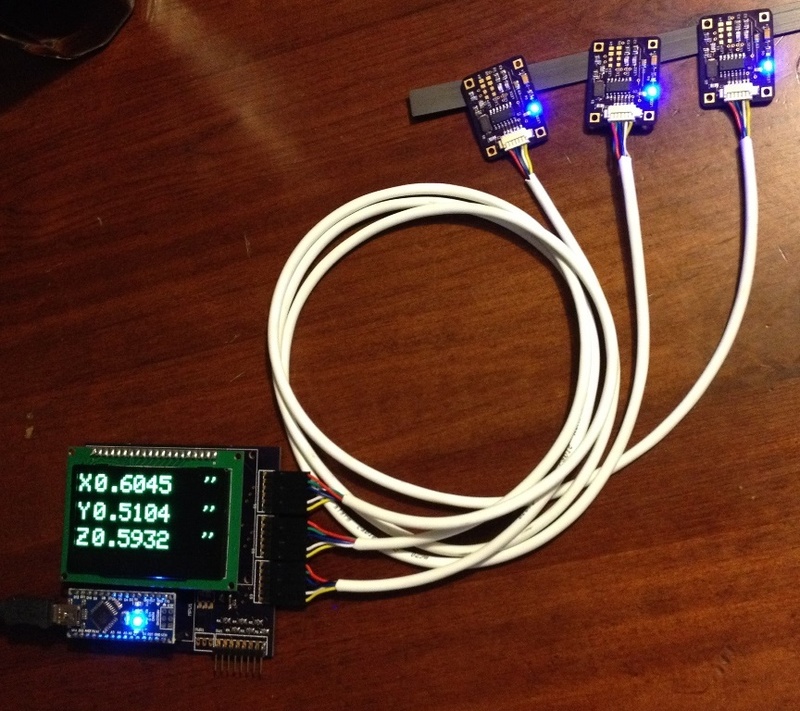 Hooked up three sensor boards, the Nano and the OLED. modified my single axis code to support three. Seems to be working well. Basic code fits in about 13k program space. No noticable lag in display update. The encoder read happens every 50mS and the Arduino seems to cope with this. Remember that most of the work is done by the LS7366 Encoder/counters. The LS7366’s sole purpose being to count the pulses from the AS5311 encoders and store the count. 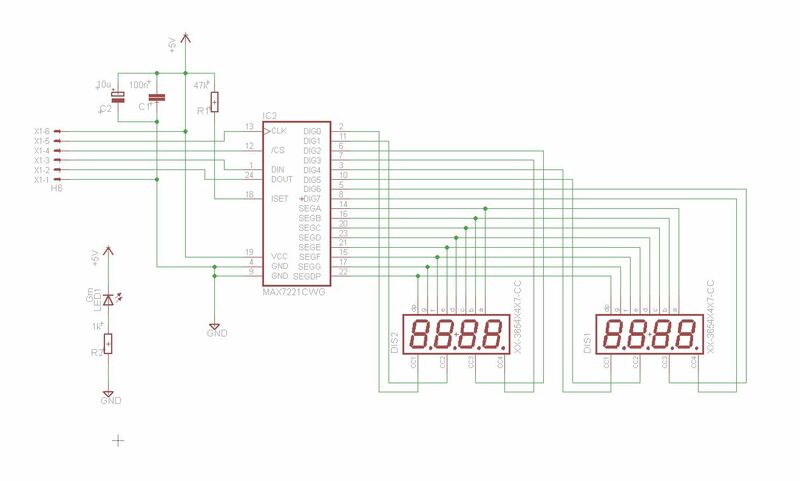 All the Arduino needs to do is retrieve the count over the SPI bus and display to the OLED in either metric or imperial. No interrupts needed…. Next step is to add the zero and metric/Imp switches for each axis (6 switches). I’m planning on doing this with one analog input and six 1k ohm resistors in a ladder configuration. So here’s the schematic with the planned switches. The switch portion being untested so far. The display font is a scaled 5×7 pixel standard font. As shown in the photos, it is scaled twice size so looks a bit blocky. I’ll look at adding some better looking fonts so the layout looks better. 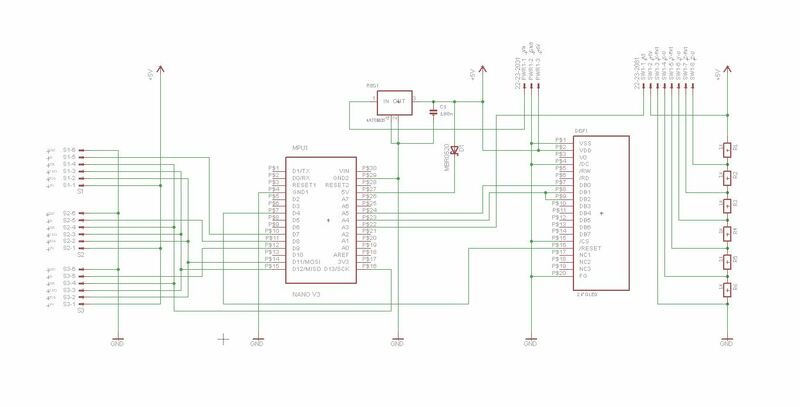 One I confirm the switch design is working, I will re-design to use a smaller PCB with a SMD ATMega328p. I’ll also add a jumper to select the default measurement unit at power on. Currently this is set to imperial but can be changed on any axis by the push buttons. These OLED displays are really impressive. I originally planned to use standard MAX7221 driven seven segment displays as seen in the first prototype but after using these OLEDs, I can’t see the point. I’ll include a 3 channel SPI header on the final board for anyone that wants to stick with seven segments, but OLEDs are now my favourite. For those who are keen on the seven segments, here’s the schematic. One for each axis. Use either MAX7219 or MAX7221. Datasheet is online.